. "Calgary Herald". 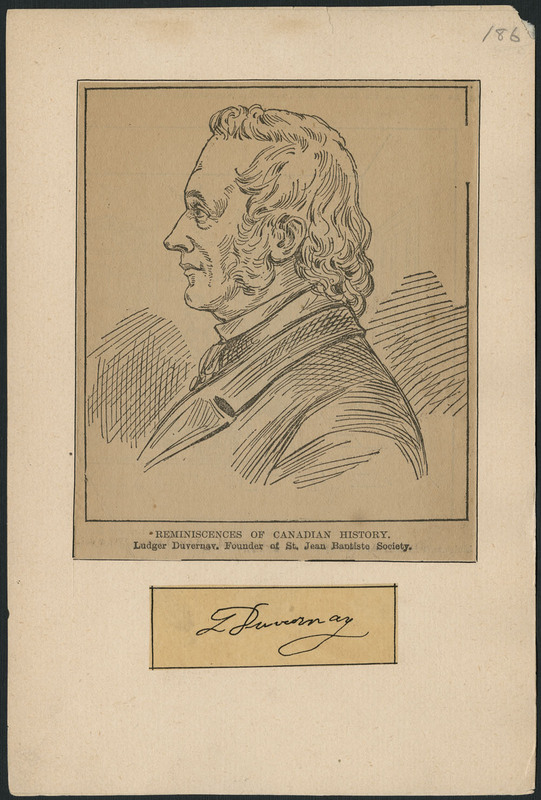 The Canadian Encyclopedia, 07 March 2014, Historica Canada. https://www.thecanadianencyclopedia.ca/en/article/calgary-herald. Accessed 20 April 2019. Calgary Herald, newspaper, was first published by Andrew Armour and Thomas Braden on 31 Aug 1883 as the Calgary Herald, Mining and Ranche Advocate and General Advertiser. Calgary Herald, newspaper, was first published by Andrew Armour and Thomas Braden on 31 Aug 1883 as the Calgary Herald, Mining and Ranche Advocate and General Advertiser. It began as a 4-page weekly, produced on a hand press in a tent pitched at the junction of the Bow and Elbow rivers not far from where the Herald plant is now. Ownership and editorship changed frequently over the early years until 1908 when control was acquired by SOUTHAM. In 2003, Southam was fully absorbed into CANWEST GLOBAL COMMUNICATIONS, which was in turn taken over by POSTMEDIA NETWORK, INC in 2010. 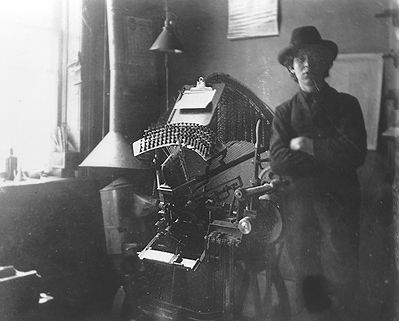 The Herald became a daily in 1885, and since fall 1983 it has been produced 7 days a week. It was an afternoon paper until Apr 1985; since then, it has appeared in the morning. Operations were moved to a new $70-million plant in 1981. From the early days the Calgary Herald was a supporter of the pioneer ranching industry; this support has since expanded to include the area's oil and gas interests. The paper is often at odds with the views expressed in other parts of the country, and even with Alberta's other major newspaper, the EDMONTON JOURNAL. National awards have been won in news, photography and production.